Dr. Nairouz Bader, CEO of Envision Partnership, Board Member of AESC, Dubai, UAE. 20 years experience in mining & finding for the right executives for the right posts. A proven success record in recruiting Board of Directors, Chairman, C suite, Division and Subsidiary Presidents and Vice Presidents. This broad base of commercial & business experience has covered markets in North America, Europe, Emerging markets including the Middle East and North Africa. 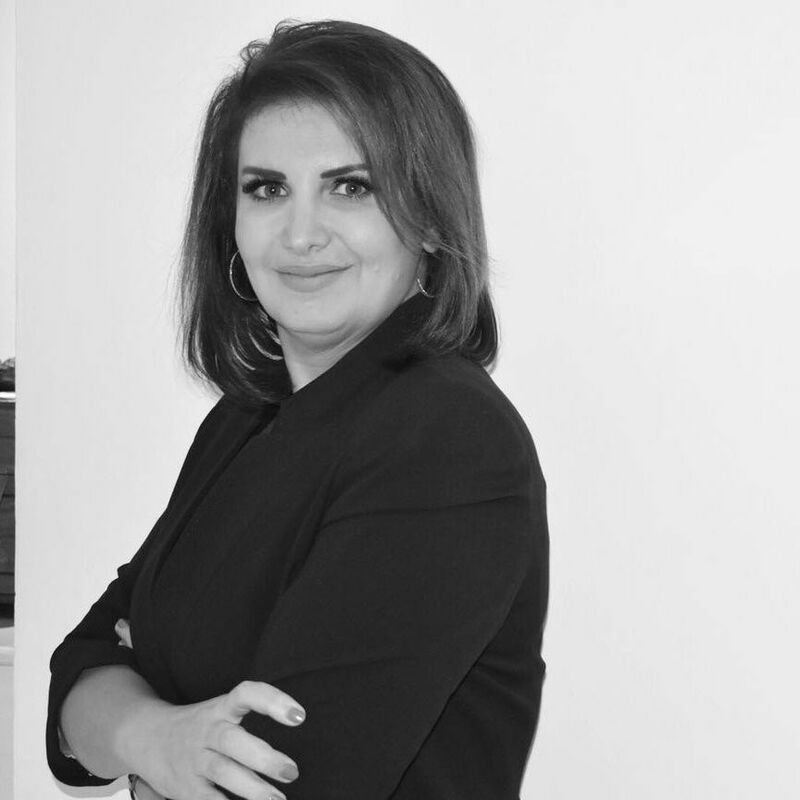 Nairouz serves the Association of Executive Search Consultants (www.AESC.org) as a global board director and was appointed the Middle East Chairwoman in 2013,thus setting standards for the industry as a whole on the global scale. She served the Rotary organization as a board director, the Universal American School as a PTO president, she is (Official OSEC Expert) the Human Resources international expert, certified by Switzerland Global Enterprise (www.s-ge.com), Switzerland.